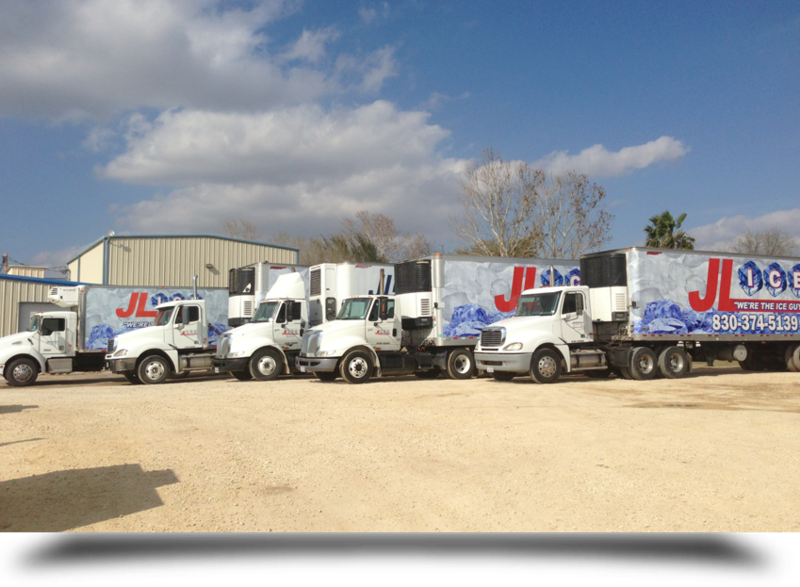 JL Ice in Crystal City, TX is an ice manufacturer and distributor. JL ICE is a full service ice company established in 1985. We are dedicated to providing our customers with fast, friendly service all year long! JL ICE is a family owned and operated business that understands the importance of a good business and customer relationship. We pride ourselves on hard work, customer service, honesty and quick friendly delivery service. Call us today to see how JL ICE can help increase your ice sales by keeping you supplied with an ample supply of ice. Whether you need ice for your restaurant, store, bar, construction site, private party, festival or for your back yard BBQ, JL ICE will fulfill all your ice needs! Call us today!